QR code or quick response barcode has become quite popular worldwide. Many companies put QR codes on their paper banners and ask users to scan the codes to learn more details about current offers or brand. To “read” this code you need to get a phone with a camera and a special app. There are a lot of them nowadays. As usual we’ve collected the best ones for you. Read this post and choose a right QR scanner for your iPhone. 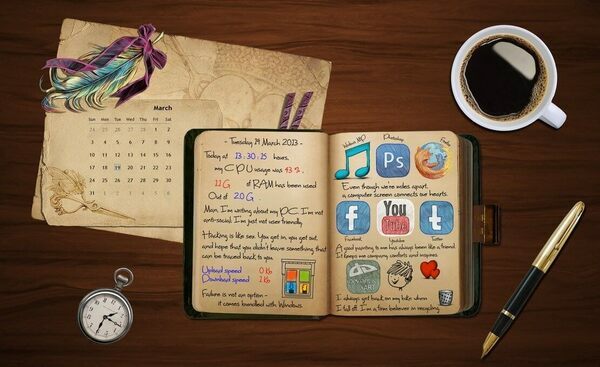 Download one of the apps from the list below. 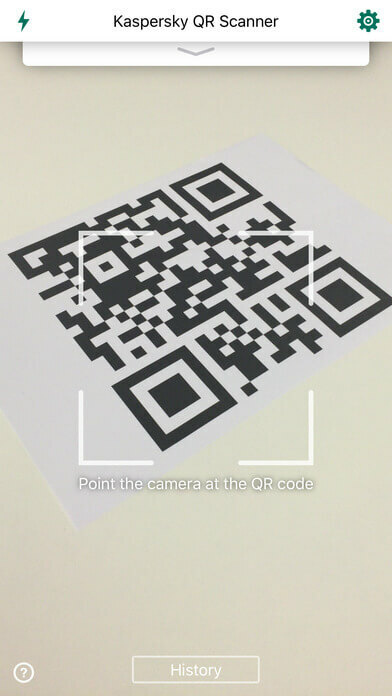 Focus the square frame on a QR code you want to scan. Wait till the data of the code appears. 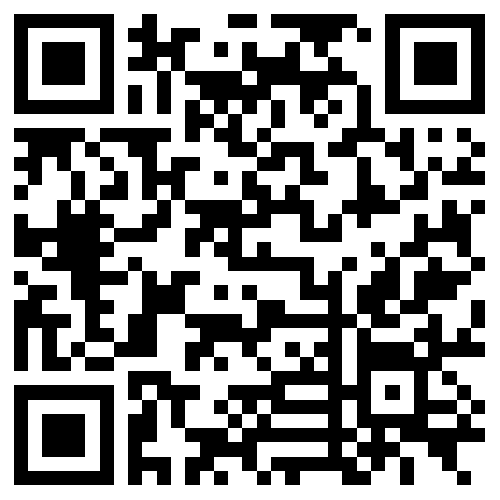 When you get it, follow the link, check the pic, download an app or perform any other action hidden in the QR code. Now when you’ve leared the procedure of QR code scanning, let’s see what app can help you do it in the easiest way possible. 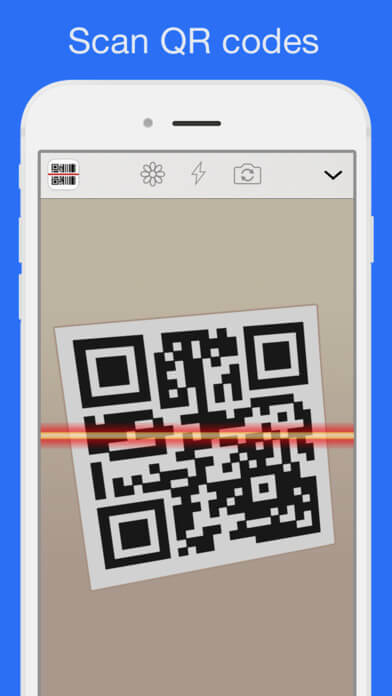 QR Code Reader is a simple and user-friendly free app that lets you easily scan both barcodes and qr codes. Just launch the app, point your camera at the code, and you are done! If code contains a link, you’ll be automatically redirected to the site. There is no need to copy and paste the URL. QR Code Readers saves history, so you can easily access the necessary code at any time. Install the app on all your iDevices to be able to sync the scan history across them. Download QR Code Reader for free. 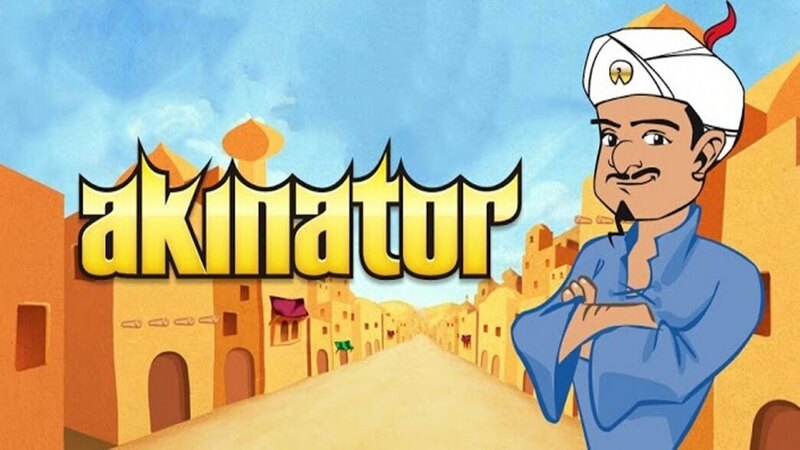 Qrafter is an easy to use app for iPhone and iPad. The free version allows you to just scan QR codes, while a paid one will let you create your own codes. The app is very quick and provides accurate results on the fly. It supports all types of information QR code might contain. For those who want to post codes on their social network pages, Qrafter has Facebook and twitter integration. Moreover, you can connect Qrafter to your Dropbox to save all the important data and keep it always with you. 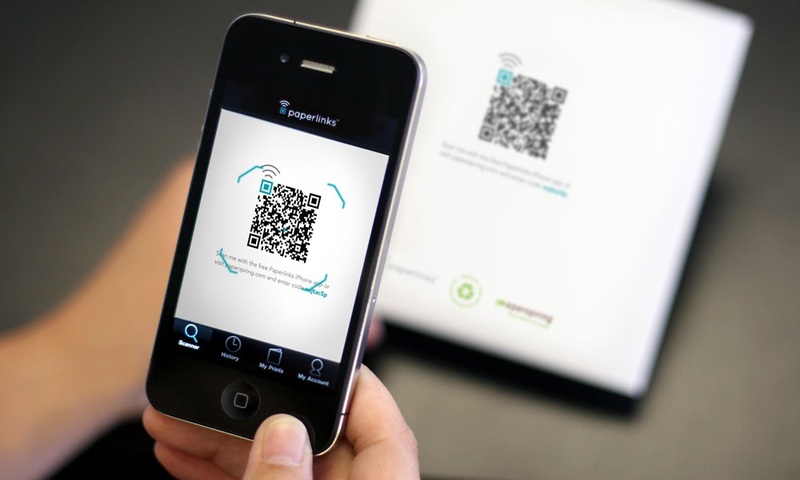 QR Scanner: Free Code Reader is an app developed by Kaspersky Lab. Thus it’s not only a QR code scanner, but also an antivirus. 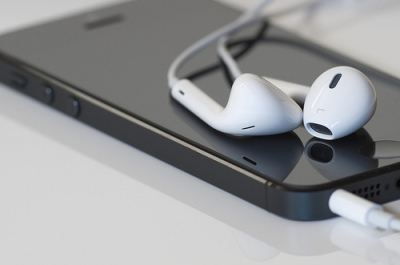 It analyzes all the codes you scan and protect your iPhone from those that contain dangerous links, pics or other data. 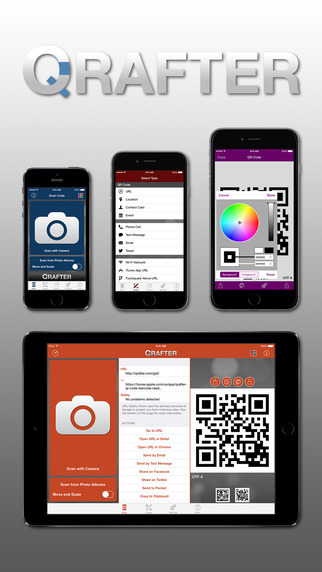 If you use this app to scan a business card, the scanner will save all the info to your phone. QR Scanner keeps scanning history so can easily access any past code and its data. Download QR Scanner: Free Code Reader for free. 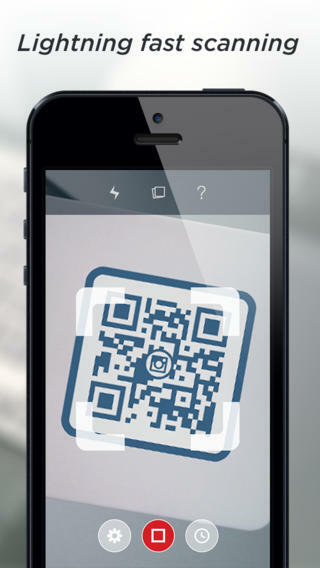 QR Reader for iPhone is one more free app for QR codes scanning. It auto decides all type of information including contacts, links, messages, texts, phone numbers and even locations. As well as other apps of this kind, QR Reader for iPhone has a built-in browser to open the links and locations hidden in QR codes. The app lets you perform all the necessary actions with the information you receive from a code. For example, if you get a phone number, you’ll be offered to make a call or to add it into your contact list. One more thing you can do here is to create your own code. Invite your friends to a party and send them a QR code with the address. Download QR Reader for iPhone for free. Scanlife scanner is a universal app for shopping fans. It analyzes QR or barcode and gives you a detailed information about the product including prices and shops where you can get it. You’ll also get access to the latest discounts, deals, coupons and special offers both from national and local stores. 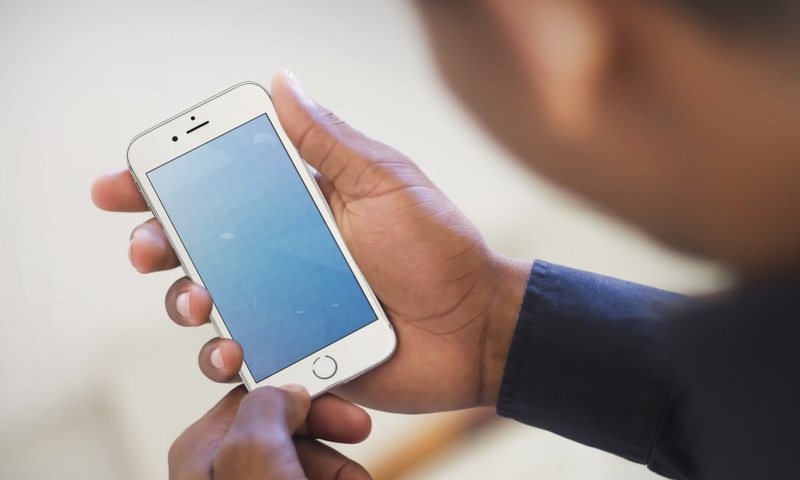 The app saves all your scanning activity and syncs it across your devices. It also allows you to share information about products you like on Facebook and let your friends know what you want for the upcoming holidays. 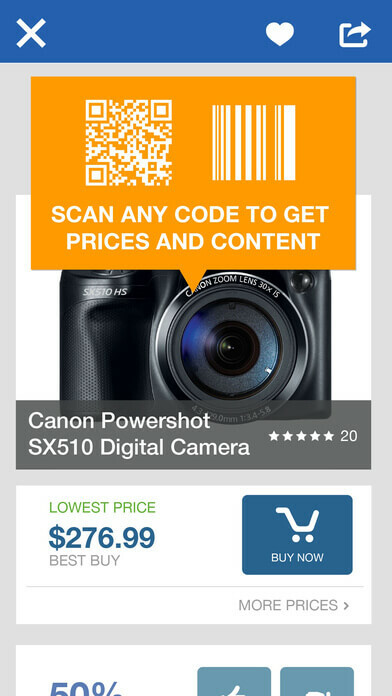 Download Scanlife Barcode & QR Reader for free. Check the app you’ve chosen and scan this code! What other apps would you recommend to read a QR code?